Pages with Introductory Information About Autism: 122. 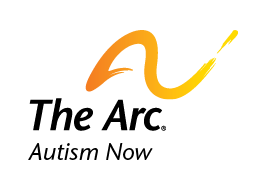 News posts from the Autism NOW Center: 141. Events posted About Autism: 109. Resources posted About Autism: 929. Blog posts About Autism: 156. Articles posted About Autism: 25. Local Agencies with Resources About Autism: 872. Date posted: December 5, 2011. Content created by The Autism NOW Center. Last updated: March 21, 2018.